Are you looking for tips on how to save money fast? If so, you’ve come to the right place! Learning to save money, especially finding ways to do it quickly, is something that can benefit everyone. There are many reasons for why you might want to start saving money fast. Perhaps there is suddenly an unexpected bill, maybe you found the house of your dreams and you want to save for the down payment, or maybe the trip of a lifetime just fell in your lap. You could even just be trying to grow your emergency fund so that you are better prepared for any unexpected expenses. Whatever your reason may be, saving money is something we probably all need to do more of. Now, saving money and making money go hand in hand, and each are important aspects of financial solvency. 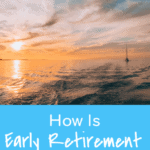 They can lead to financial freedom, less money stress, early retirement, and more! Learning how to save money fast is possible, and it’s important to know that the meaning of “fast” can vary from person to person. Sometimes fast means coming up with money by the weekend, or perhaps you have a few years to reach your savings goal. 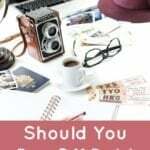 Whatever your definition and situation are, in this article I’ve included many great ideas on how to save money fast. 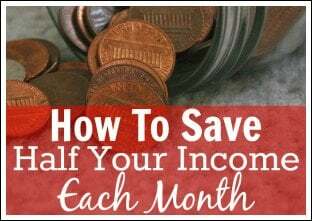 So, if you are wanting to learn how to save money, don’t stop here, keep reading for my best ideas on becoming a better money manager by learning to save money fast, make money fast, and manage your money better. Related tip: Sign up for a website like Ebates where you can earn free CASH BACK for just spending money online how you normally would. 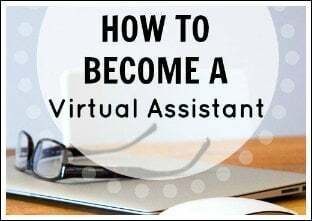 First, all you have to do is click on a store that you want to shop at (they have TONS of online stores, such as Kohls, REI, Toys R Us, etc.). 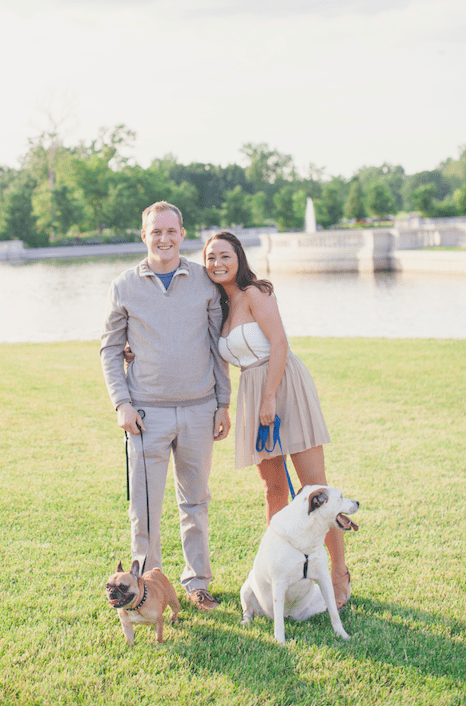 The next step – just starting shopping as you normally would! Ebates makes a commission for referring you to the online stores you are already shopping at, and they give you some of that money back as a thank you. 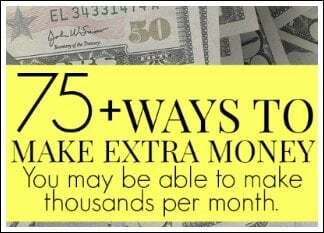 Plus, when you sign up through my link, you will receive a free $10 cash back! Read more on my Ebates review: Money Saving Tip – Use Ebates For Free Cash Back. Remember, saving money and making money go hand in hand, and there are also many different ways to make cash now. Some might net you cash over the weekend, whereas others may take a longer period of time. 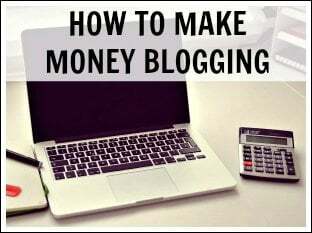 However, there are ideas for everyone, as there are over 100 ways to make money listed in the articles below. By learning how to create a budget, a family can learn how to save money fast by first seeing where their spending problems are. A budget makes it easy to see the areas where you can reign in your spending to save you more. The average family carries a lot of financial stress. 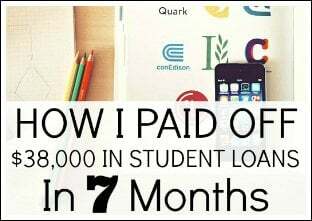 Most people have student loans, credit card debt, a mortgage, car loans, and sometimes even other forms of debt. However, not many people have a budget. According to a survey done by Gallup, 68% of U.S. households do not prepare a budget. I believe everyone should have a budget. 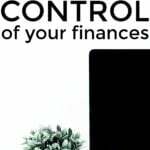 Budgeting can help you take control of your financial life, which can help reduce stress and let you reach your dreams. The average person spends thousands of dollars a year on groceries. On top of groceries, many spend a ton going out to eat. If you need to cut down on your food spending, you can start by reading some of these great posts about money saving grocery and food tips. Related tip: My favorite way to save money on groceries is by meal planning. $5 Meal Plan helps me eat at home more and cut my food spending. It’s only $5 a month, and you get meal plans sent straight to you along with the exact shopping list you need in order to create the meals. The meals are easy to make and are affordable. Learning to save money fast on groceries couldn’t be easier. Frugal living is all about cutting out that extra in your life. It means not spending more than you have while finding ways to save on the things you need, which means it’s a great way to save money fast. Related tip: My preferred way to travel is to stay in short-term rental vacation homes, such as Airbnb (this link will give you a $40 Airbnb coupon code for your next stay). Airbnb vacation home rates are usually comparable or cheaper than a hotel, plus you usually have more room, maybe a kitchen, and other amenities. Also, if you have a lot of people going on vacation with you, you can split a house for a much cheaper price than it would be for everyone to get a hotel room. Read my Airbnb review The Many Positives Of Using Airbnb Plus a Coupon Code For Your Next Vacation! Do you have a request for content on how to save money fast? 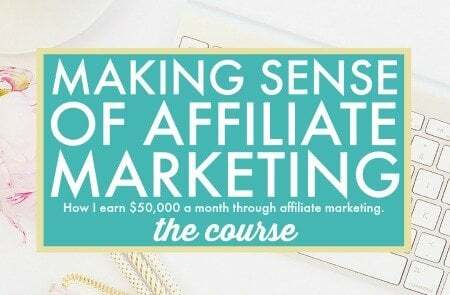 Please send an email to michelle@makingsenseofcents.com and I will try to accommodate your request. I agree that there are so many ways to save, that are easily overlooked. And anyone can save,if they have a good enough reason. I am a SAH-homeschooling mom, and my husband likes to say that my way of earning money for the family is by cutting our budget. So I’d say that using tips like meal planning is our best ways of saving quickly. Great lists! 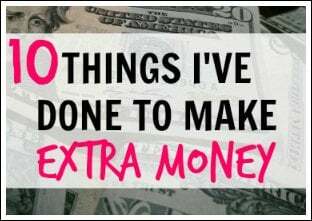 So many extra tips I’ve never thought of and can put on my own money saving list! Thanks for being a continued source of inspiration! These are great ways to make and save money. I think everyone wanted something to save money fast, but not everyone has the patience to save up to the amount that they are happy with. And we need to remember a very important part of the saving equation: making money. Thanks for sharing, Michelle! Saving money fast in today’s world of uncertainty will surely bring some hidden things out in people. One thing most folk don’t know today is that they can use the power of the internet to raise money online. Saving money as a youth in Brooklyn and sometimes even today is challenging for me. I have credit card bills, love to have discretionary income on hand, drive to nowhere sometimes and waste money, and have to deal with the fact that if I don’t work and strive to try and save some money, I’ll be broke before a certain age. Great resources and agree with so much of it! Awesome, thank you for sharing! Great tips for showing saving money can be tackled from multiple areas. It can help people see results faster which is super motivating. Love this! Sometimes the easiest way to save money is to cut things. Honestly, it’s the first thing I recommend, right after you create a budget. So many of us are spending money on stuff that we don’t need. Oftentimes people think of big cuts when creating a savings plan. But I’ve found it’s usually the small expenses ($5 dollars here and there) that add up. Coffee is a huge culprit as is lunch for those who work. And prepared foods in a grocery store will blow your budget every time. Cooking saves a ton. 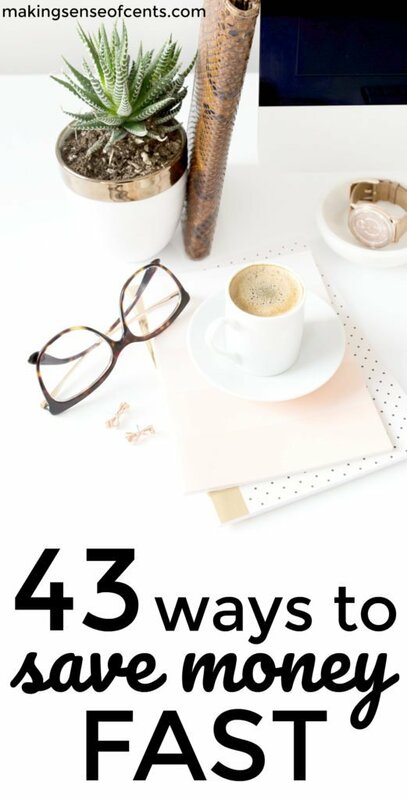 So many ways to save money in these articles. I’m here wondering which to choose first. Thanks for sharing these articles in one place Michelle! Love having all your awesome articles in an easy to read post. Thanks for sharing. 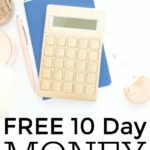 This is an excellent resource for anyone that is looking for ways to save money fast. 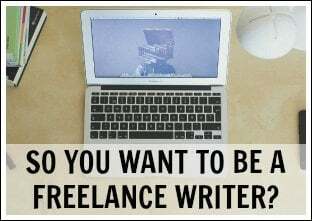 The articles that help people make more money will come in handy as well. When I started making more cash I was able to save more. Speaking of insurance, you can easily save on Life insurance. I just cashed in a policy I was wasting a ton of money on for a term policy. 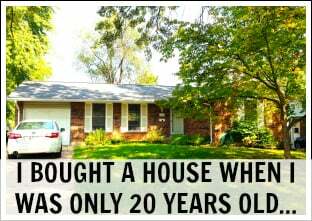 This is what Suzey Orman and Dave Ramsey recommend anyway. I found mine online at Life Ant, for $15 a month I know my little girls are protected. Thanks Michelle! 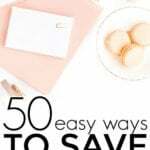 This post is full of great resources for saving money fast! My husband and I are transitioning into traveling full-time at the end of this month, and this post came right on time! I never shop online without checking Ebates first. We also just used Airbnb the first time this summer and were pleased with it as well, can be a lot cheaper and less hassle than VRBO. 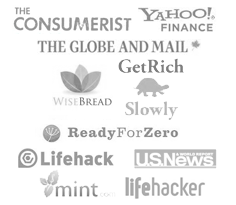 Thank you for listing other articles to help us save money in other areas as well. Awesome list! We have recently ventured into the world of budget travel and it is amazing how much money can be saved. We discovered the many benefits of Airbnb. Additionally, on our most recent weeklong vacation to the coast, we brought a lot of our food and drinks with us to save money while there. The money to be saved when eating in instead of eating out for three meals a day adds up fast. Nice post, Michelle! 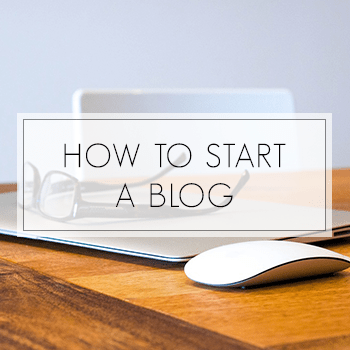 I have been following your blog for awhile, and I was just curious: how long did you have your blog live before you started making money? And by making money, I mean at least $1k/month. 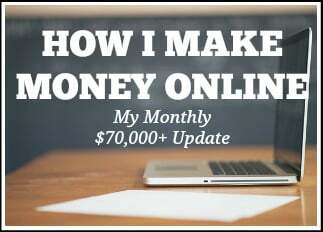 I didn’t start my blog to make money (I didn’t know blogs could make money when I started mine), so it took my 6 months to make my first $100, because I wasn’t trying to make anything from it. 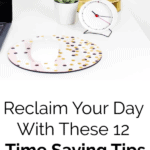 That is really helpful article to save money fast.